Last week, Riegl USA e xhibited at the SPIE Defense, Security and Sensing Conference. 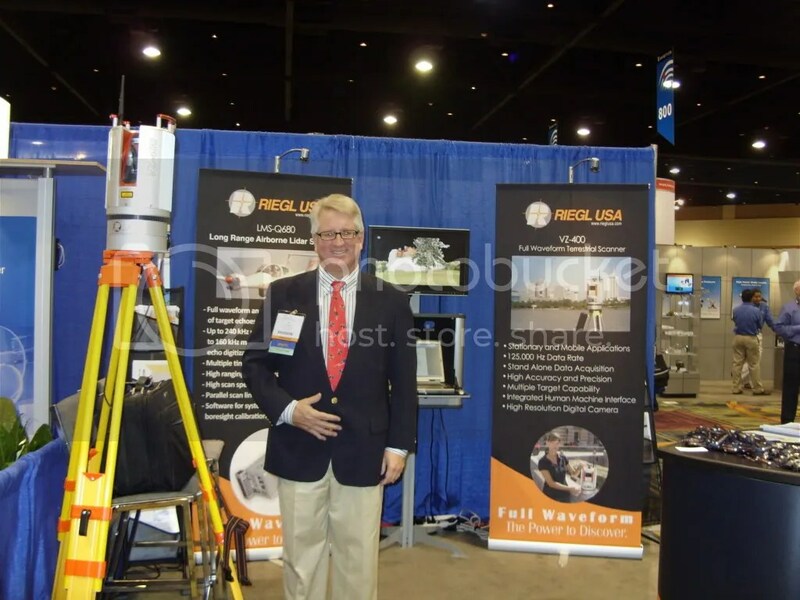 Riegl USA was one of 500 exhibitors! The conference held over 2,000 technical presentation and over 6,000 people attended. Riegl Laser Measurement Systems’ own Martin Pfennigbauer presented on “Echo digitizing imaging LIDAR for rendezvous docking” as well as “Detection of conealed objects with a mobile laser scanning system.” The response to the presentations was fantastic! The Riegl USA booth was flooded with attendees with questions. The exhibit hall was perpetually buzzing and the VZ-400 put on a show for everyone. What we loved the most, though, was that at the end of the day, we were still in our hometown! The conference will be held in Orlando, yet again, in 2010. See you there!